The copyright policy at UFV was updated in 2014 to reflect changes in Canada's copyright landscape. 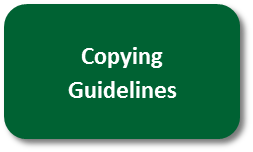 Online copyight guide written by CIPO, the Canadian Intellectual Property Office. Learn more about the open access movement and discover OA resources. 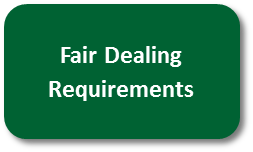 Excerpts of content in this guide have been used with permission from the University of Saskatchewan Copyright website under a Creative Commons Attribution-NonCommercial-ShareAlike 2.5 Canada License. General Availability, Winter 2019Semester: Monday-Friday 9:30 am - 3:00 pm, or by appointment.